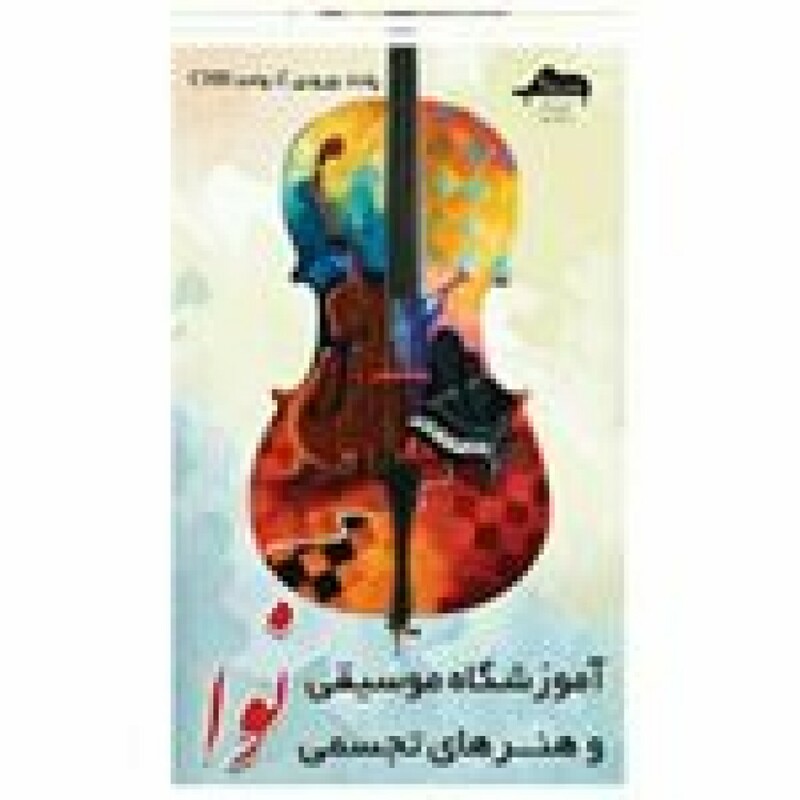 Kish Island, Apr 12, 2019 (Issuewire.com) – When you think about Iran, recycling might not be the first thing that comes to mind. There is however a growing interest in protecting the wildlife, land, and sea from waste and plastics. Nava Academy, based in Kish Island Iran, wants to raise interest and spread information regarding this growing problem by hosting an exhibition demonstrating a range of instruments made of recycled material collected on shores and land. Nava Academy presents the first Eco Art exhibition demonstrating instruments made entirely of recycled materials. The founder and manager of Nava Academy, artist and pianist Ms. Sepideh Mahdavi and the artist Ms. Sahar Mahdavi wants to raise awareness about the environment and engage people in protecting the oceans and land by recycling and making more conscious environmental choices in their everyday lives. The exhibition will be open from 7 pm on April 18, 19 and 20 in the Kish International Convention Center.